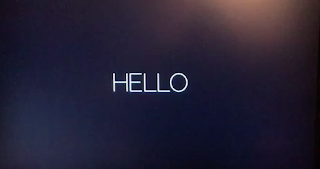 SnapCacklePop: Adele drops new single via TV Ad..! Adele drops new single via TV Ad..! Yes we were a little shocked and didn't see it coming, but seems to be the new cool thing for a pop star to do, as Adele's new single just had a premiere on UK TV. 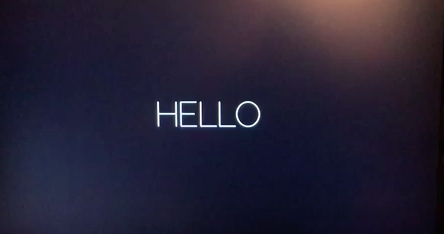 Shown during the commercial break of The X Factor, this was how we hear of new Adele More when we have it..! Oh we do know that her album is due next month..!